Please Note: Do not bleach. Do not machine wash. 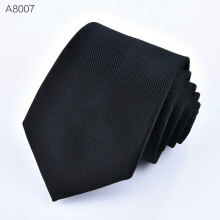 I can't believe the quality for a polyester tie. VERY Nice and fast delivery. Will definitely BUY Again. Product description. Good, medium size tie. IN Russia does not track. Beautiful bow tie. 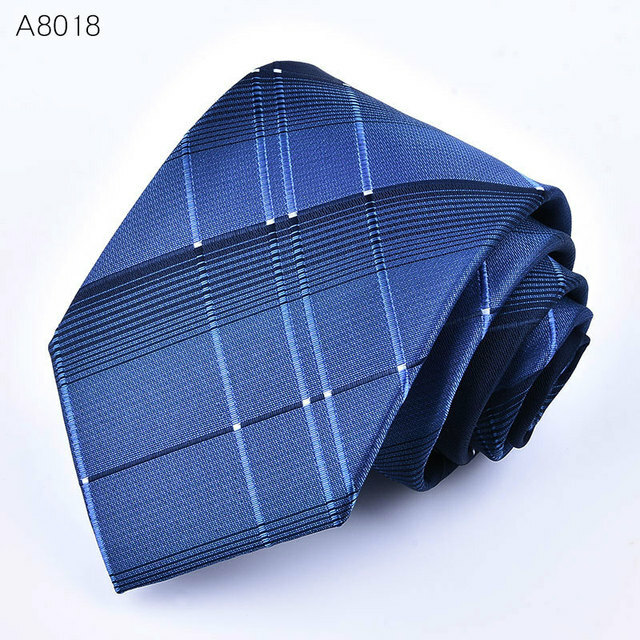 The fabric is good, but too soft, not enough hardness to well keep the shape. For this price great thing. Recommend! the product is good, but arrived wadded per lack packing. It was same as mentioned..
the quality is only reasonable, but coherent with the price charged. come such price though very worthy tie, husband likes. excellent quality, fast shipping recommend! 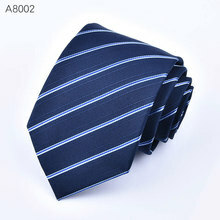 good quality tie. take'll more. 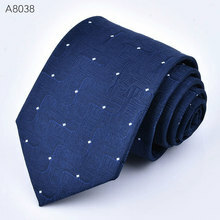 excellent tie, such price for unexpected! it is quite fast!